This weekend is Girls weekend in Sea Isle City. 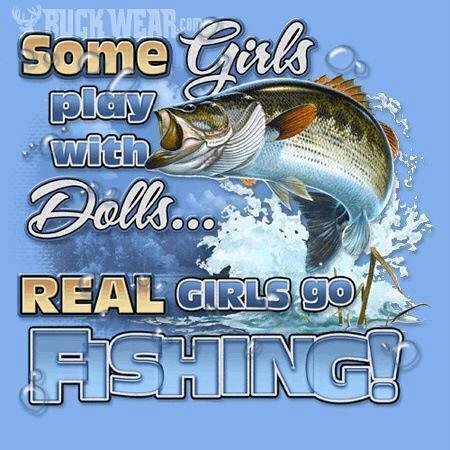 So ladies if you looking for something fun to do and want to get some fresh air get out and do a little fishing. 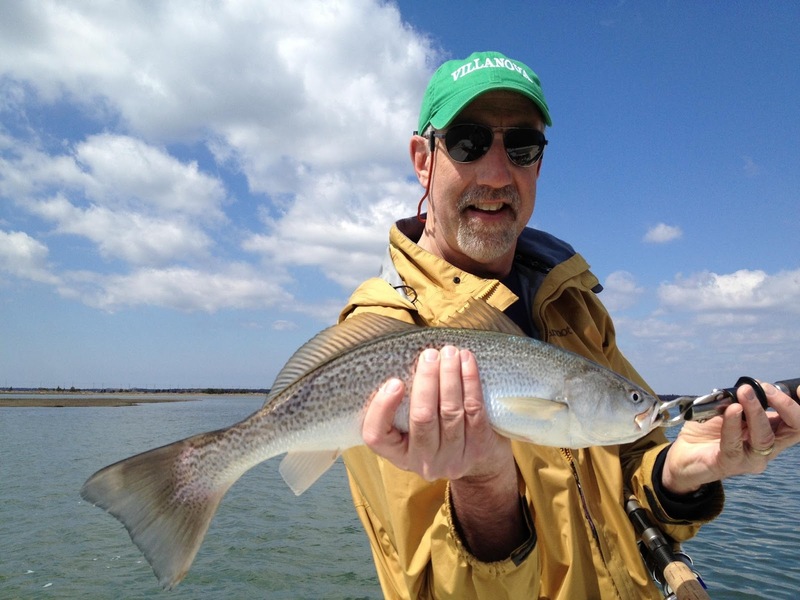 We can get you set up will bait or a whole set up of rod, reel, rigs and more. If you left your hubby home with the kids maybe stop by and get him something if you don’t know what he needs just pick up a gift certificate and let him go on a little shopping spree of his own. So have a nice weekend be safe and have funn.